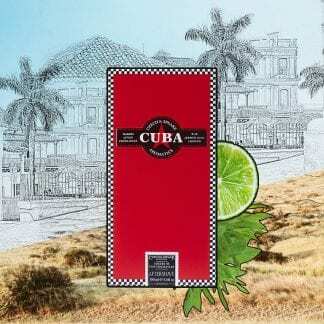 View cart “Cuba Aftershave Shaker 100ml” has been added to your cart. Find all of Cuba grooming products here to add the heady, rich scent to your life. 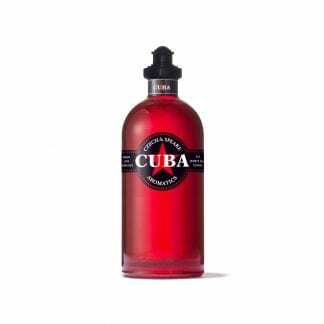 The Cuba fragrance is perfect for long summer nights.